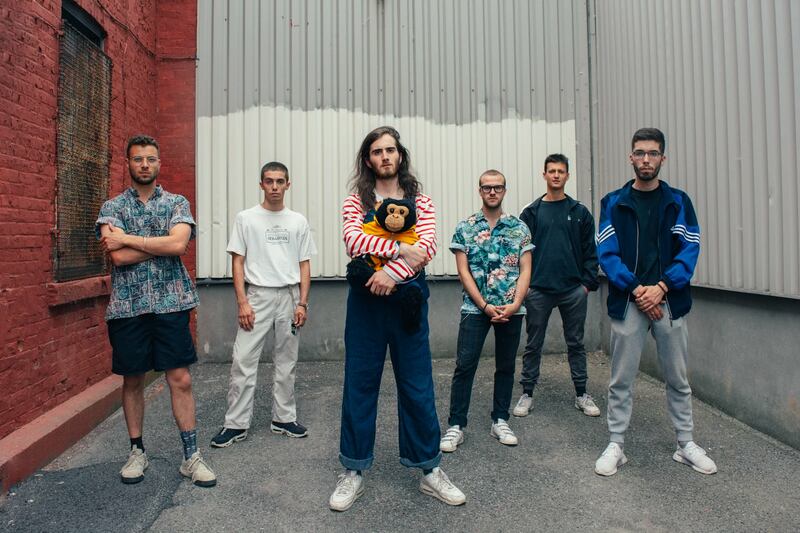 CJLO is Going to Île Soniq! Are You Ready to Jump? 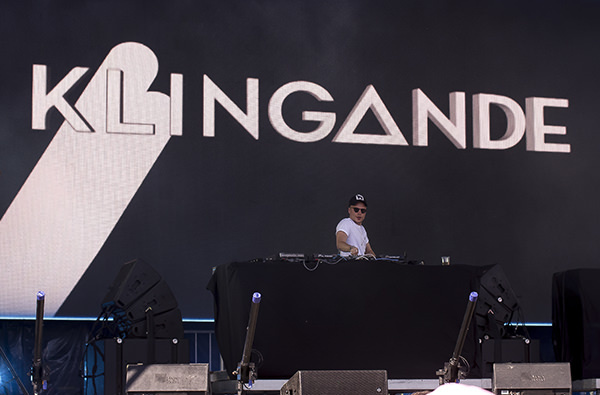 Île Soniq 2018 is the fifth edition of Montreal's biggest EDM festival, which seems to be gaining traction every year. 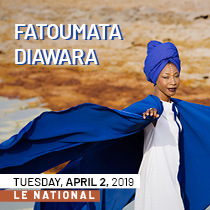 Despite a few setbacks, the festival has adapted and overcome these challenges and presents an intense lineup for this year’s edition. 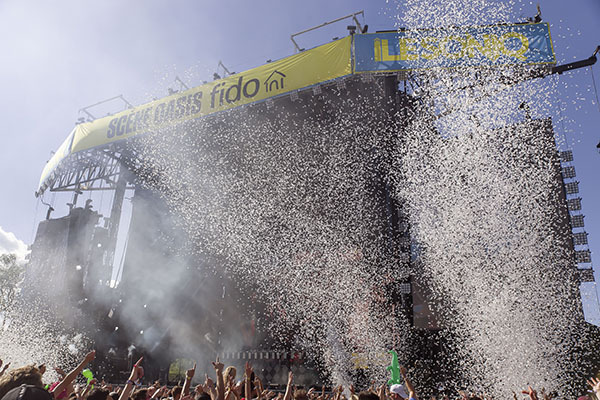 Read more about CJLO is Going to Île Soniq! Are You Ready to Jump? 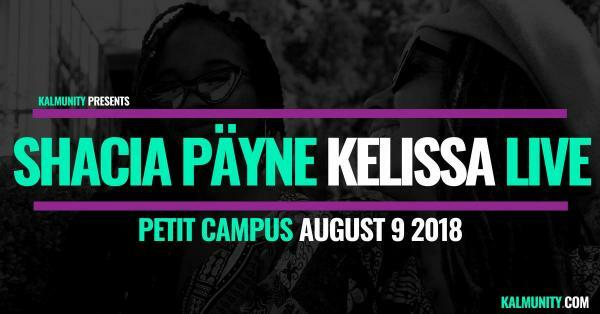 CJLO is giving away tickets to Kalmunitys “SPELLBOUND,” event featuring Kelissa & Shacia Payne. With a ladies only bill you won't want to miss this show on August 9 at Petit Campus. Montreal’s own Kya Kindu, Sam-I-Am Montolla, Joyce N’sana, Chanda, Sugarface Nene, DJ Red Rose and DJ Bles-sed will be performing. CJLO @ 77 Festival 2018! 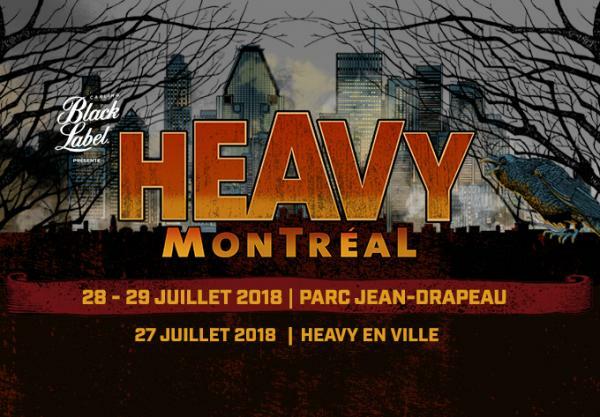 I have been waiting for the second edition of ’77 Montreal Festival ever since its successful debut last year, and it did not disappoint. 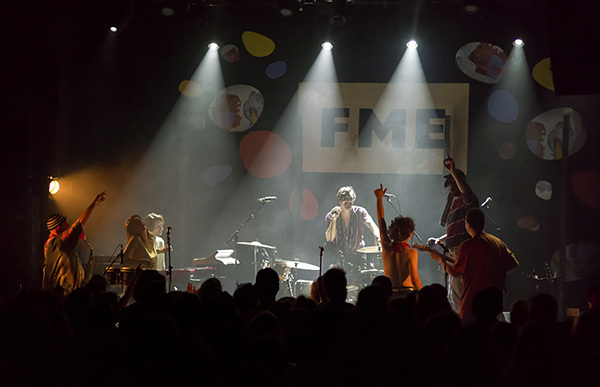 This year, organizers wanted to step up their game with more bands and more stages. There was the Jardin stage, reserved for smaller acts, with very little separation between the fans and the performers, and there was the Ouest stage, which would attract larger crowds and would televise the acts and massive screens on either end. I wanted to see everything, so I found myself running across the festival grounds, often having to leave midway through one set to catch the end of another. Read more about CJLO @ 77 Festival 2018! FANTASIA 2018: The Second Week's Recap! My days off this week have coincided with the rain and grey weather. This makes for a great excuse to hide indoors and catch a few films at the Fantasia festival. I have made my master list of the films that I want to see this week, with the fact that I only have two days free. Here is my marathon of film viewings from week two. Read more about FANTASIA 2018: The Second Week's Recap! LORDS OF CHAOS, CANADIAN PREMIERE GIVEAWAY! CJLO is giving away tickets to the @FantasiaFest Canadian premiere of LORDS OF CHAOS (based on the book about the 90s Norwegian black metal scene)! The screening is this Thursday at 9:45pm in the Hall Theatre on the downtown campus of Concordia University. For your chance to win, message us with your full name and email address or send an email with your name to promo@cjlo.com. Only winners will be contacted. 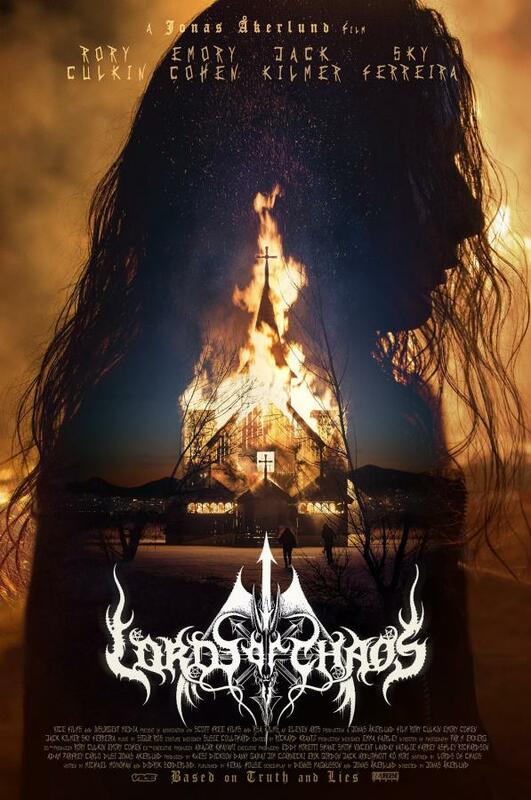 Read more about LORDS OF CHAOS, CANADIAN PREMIERE GIVEAWAY!